Consumer incentives are meant to produce tangible results. Results can range from a decrease in customer attrition or an increase in sales of a new product, to the repayment of a percentage of consumer debt. Whatever the reason for the incentive programme, positive results are the goal. Do consumer incentives really work? How successful are consumer incentive programmes? Are they designed well enough to get consumers excited about paying back debt? And, in our current economic environment, can businesses expect to create consumer incentive programmes that actually deliver a positive result? Tough questions, especially for South African business owners. Today, SA’s consumer debt sits at a staggering R1.6 trillion, and consumers are feeling the pressure. Consumer debt may not be the most exciting subject for any business owner to explore, but it’s a very important part of our country’s economic landscape and your business is going to be affected by it in one way or another. If you look past this bleak state of affairs, there’s an upside for businesses who are trying to find ways to whittle down their consumer debt levels and grow, and for others looking for opportunities to expand through partnerships. At present, the majority of SA’s debt belongs to the age group between 31 and 45. According to Debt Rescue, a debt counselling and debt consolidation firm, this group of consumers owns around 53% of our nation’s outstanding consumer debt, with women and men having almost equal amounts of debt. 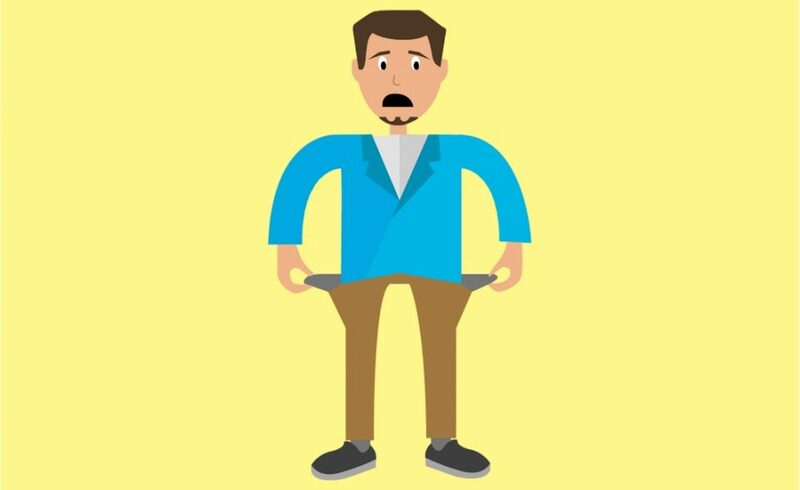 In an in-house survey conducted by Sanlam, where 73% of their respondents were middle-class professionals, the financial services giant found that South Africans are finding it harder to feel optimistic about their future financial well-being. Worries over school and university fees, alongside other short-term debt obligations like vehicle finance repayments and personal loans are what are keeping citizens up at night. Another shocking find was that consumers owe almost 75% of their monthly income to creditors. A common practice by creditors is the offer to relieve the debtor of a portion of the interest incurred. It happens often; businesses are aware that a certain portion of debt may have to be written-off and are therefore willing to incentivise debtors to pay up sooner at a discounted rate. The more money they can recuperate, the better. Other businesses spend money, sometimes through loyalty programmes where gift cards and discounts on future purchases are offered. The hope is that consumers will rush to pay off debt. Both methods work with varied success because consumers tend to focus on what’s in front of them. If an offer of gift cards or a discount on interest is weighed up against more immediate and pressing needs – like buying food or petrol – consumers are less likely to rush to make a repayment. What if there was a way to offer customers an alternative to gift cards or a discount on their interest? What if you could offer your customers an incentive that could take the form of a more meaningful reward, like cash to spend on groceries or petrol, and increase your brand’s equity at the same time? One such way is to incentivise consumers through the use of digital money that can be spent across South Africa. Consider this: statistics have shown that interest rate increases result in higher costs for food and transport. By focusing on just those two necessities, businesses have the opportunity to create stronger brand experiences for their customers by linking debt repayment to mobile cash payouts. By rewarding consumers for earlier and on-time debt repayments with funds paid directly to their digital wallets, businesses can also create a stronger competitive advantage and more rewarding customer loyalty programmes where consumers are more receptive to marketing material and other offers. Digital wallets are nowhere near as complicated as they used to be. 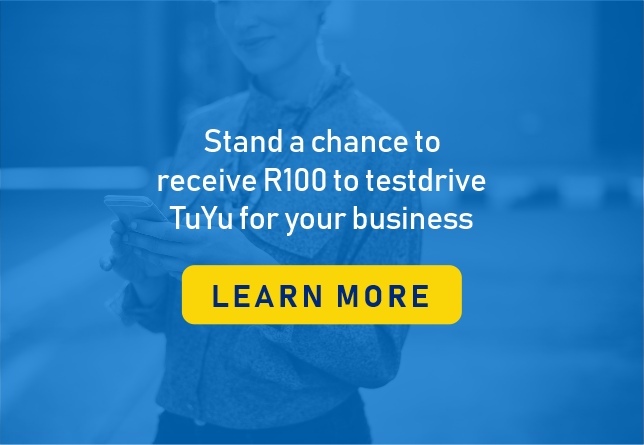 Today, the TuYu wallet can be used on smartphones and feature or ‘dumb’ phones, allowing consumers to spend cash rewards at over 70,000 tills across South Africa, including Engen petrol stations as well as Pick ‘n Pay and Checkers stores. Additional benefits to using digital wallets as opposed to other solutions like gift cards is that it’s quicker, easier and less expensive to deliver the reward to your customer. Gift cards need to be posted and can go missing in transit, where mobile money payouts can be completed in minutes and issued immediately. Tackling consumer debt is a feat that can cost businesses a lot of money. Using older methods of discounting interest for earlier or on-time payments may not be the way to incentivise consumers who are already cash-strapped. Mobile cash payouts, on the other hand, can be paid to anyone with a mobile phone, are quick, and consumers can spend their cash payouts across 70,000 till lanes in South Africa. The long-term benefits of using consumer incentives like these assist businesses to establish stronger relationships with consumers who become more receptive to marketing communications and offers. Featured image courtesy of ABC Law Utah. How can i buy dive watch?